or contact Postnova Analytics on +49-8191-985-6880 / +44-1885-475007 / +1-801-521 2004 / info@postnova.com. 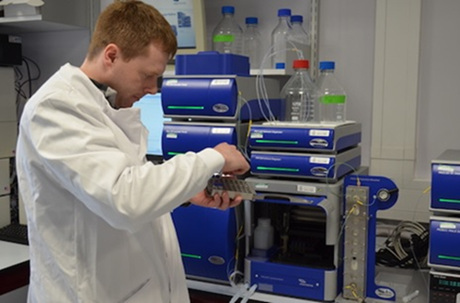 Founded in 1997, Postnova Analytics is the inventor and leading international supplier of Field-Flow Fractionation (FFF) systems for markets including biopharmaceuticals, polymers, materials, nanotechnology and environmental sciences. 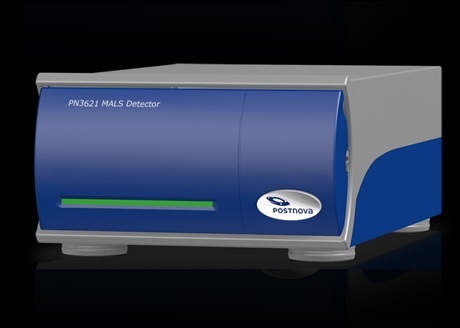 Leveraging its unique and patented modular FFF - Light Scattering Platform, Postnova has been able to provide high performance solutions to a wide range of applications. Today the company's growing product portfolio includes Flow FFF, Centrifugal FFF, Thermal FFF, Size Exclusion Chromatography (SEC), MALS and DLS Light Scattering. Postnova (www.postnova.com) is located and headquartered in Landsberg am Lech (Germany) and has subsidiaries in the USA, UK and Finland. These offices, in conjunction with a highly qualified and trained distribution network, provide informed local support to customers worldwide.